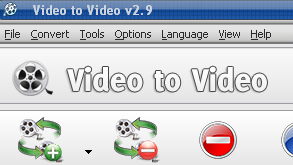 Video to Video converter is free software for converting video and audio files to different formats for many devices. This software allows you to convert video to use on a computer, YouTube, iPhone, iPad, iPod, Apple TV, Windows Mobile, HTC, Android phones and devices, Xbox, Zune, Nintendo and so many more. Convert to formats such as MP4, AVC/H264, MKV, AVI, MOV, RM, FLV, MPEG, WMV, WEBM, OGG, VOB and others. 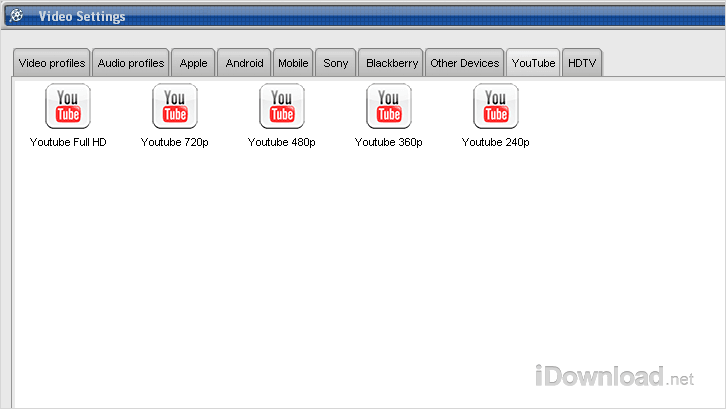 You can choose Full HD, 720p, 480p, 360p, and 240p for converting video to be used on YouTube. It can also convert from DVD and burn to DVD. It can also split and join video files. It has a commercial removal tool that I use to cut parts of my videos that I do not want even though the main purpose of this particular tool is meant for something different. It can also take your video and make images from it and vice versa. This software supports adding subtitles and a watermark to any of your videos. Converting videos is straightforward. 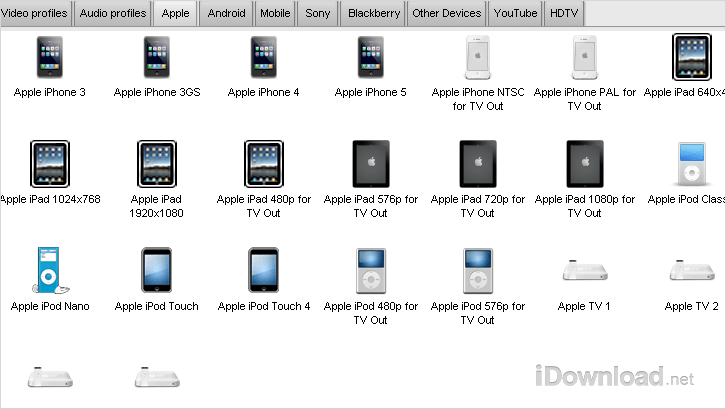 You could just select the video format or the device that you want to use your video on then click the Convert button. You do have the option to change the video size, aspect ratio, video bit rate and framerate if needed. The audio can also be configured with different settings. I have been using Video to Video converter a lot and normally keep the default settings and everything turns out fine for my needs. Aside from being a great video converter, it converts audio to different formats too. 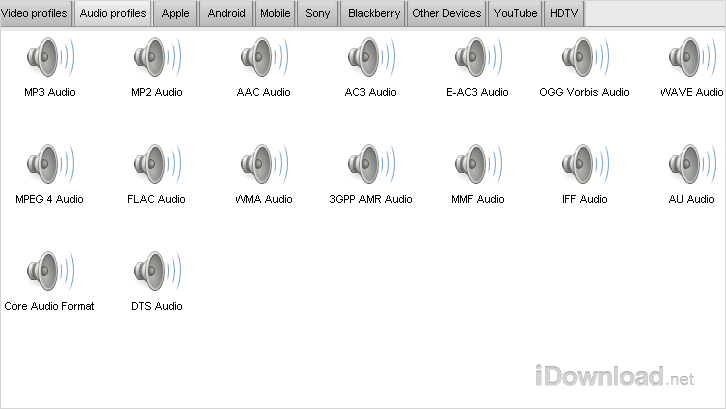 The audio converter supports converting to MP3, AAC, OGG, WAVE, WMA, FLAC, DTS and some others. You can also convert a video file to an audio file so you will only have the audio track. 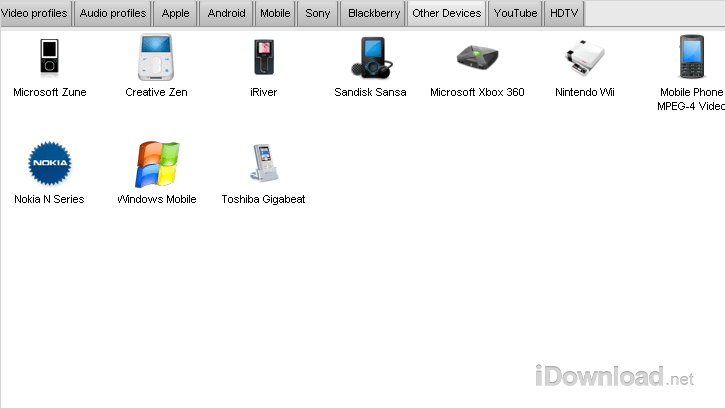 I find this tool very useful when I need to change the audio track from a video file or to play on my iPod. Overall, this is an excellent free video converter that includes additional tools for editing video as well as converting audio to different formats.